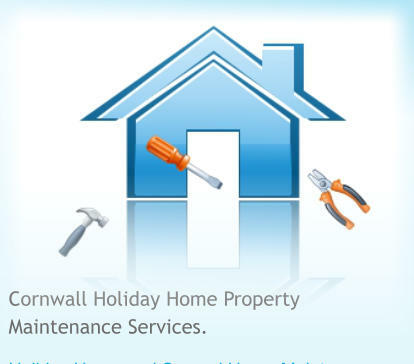 Cornwall Holiday Home Property Maintenance Services. Holiday Home and Second Home Maintenance For owners of second / holiday homes and their guests, we offer a comprehensive maintenance service covering most aspects of property maintenance. We are able to provide a swift response and suitable resolution to most property maintenance issues 365 days a year, including weekends and Bank Holidays. 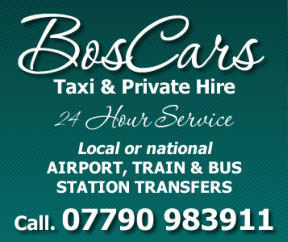 We also offer Winter Care’ maintenance packages and routine preventative maintenance services. We also have £2 million public liability cover. Calling trades people to make repairs can be time consuming and problematic – Let C.C.C. make your life stress free and let us deal with property maintenance issues for you. • Troubleshooting • Owner Liaison • Guest Liaison • Resolution & follow up To find out more about our property maintenance services in North Cornwall contact Coastal Cottage Cleaning today. We are here when you are not. We can be your eyes and ears and take care of your holiday home for you. Contact Lee or Angie for more details.